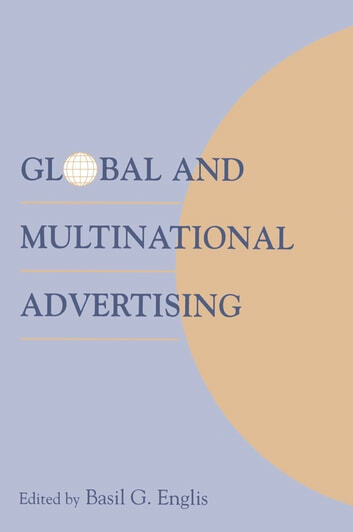 Few applied disciplines are more sensitive to cross-cultural issues than marketing and consumer psychology. The chapters prepared for this volume reflect awareness of both similarities and differences within and across cultures. 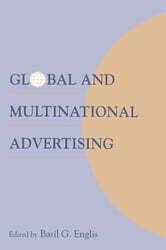 They include analyses of methodological issues, theoretical investigations of cultural and social values and their implications for marketing specialists, studies of gender- and sub-culture specific advertising, and investigations of advertising efforts in several different international markets. The scholars and advertising professionals who contributed these chapters will have much to say to consumer psychologists and marketing specialists alike.